We are thrilled to be returning to the DUMBO Dance Festival! For the first time, this year's festival is going to be held at the Gelsey Kirkland Arts Center on Jay St in Brooklyn. Nikki and Nicole will be performing the piece they created for NACHMO (National Choreography Month) in January. We are loving the way this piece is turning out and can't wait to share it with our friends in New York City! 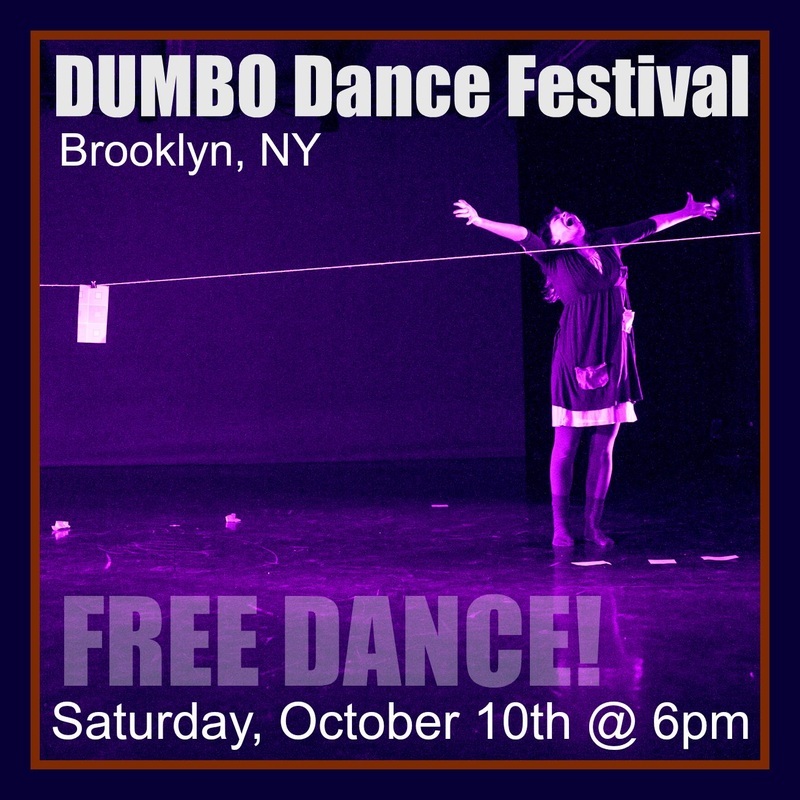 All DUMBO Dance Festival performances are FREE, so don't miss out!